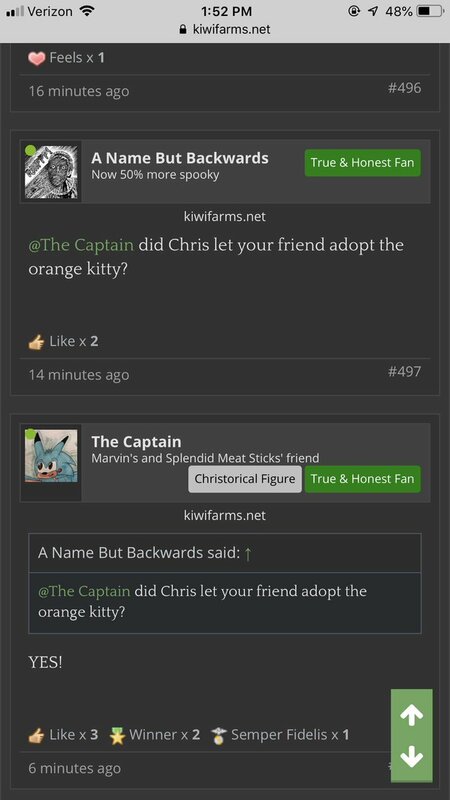 Chris Chan Sonichu/CPU Blue Heart auf Twitter: "Also, I would like to add; Captain got me in touch with someone I used to know from The End Games. She adopted The Orange Kitten, Liza, after having tea and good conversation with my mother and I. I hope Her Son enjoys his new kitten!" 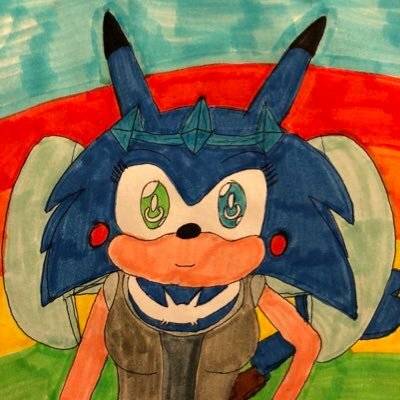 I am Mrs. Christine W. Chandler Sonichu, Goddess of the Nations of Cwcville, Comma, and the Commodore Consoles, and the Creator/Chronicler of Sonichu & Rosechu. Also, I would like to add; Captain got me in touch with someone I used to know from The End Games. She adopted The Orange Kitten, Liza, after having tea and good conversation with my mother and I. I hope Her Son enjoys his new kitten! I have her away for FREE. Give one to me. I will raise patches well so he may have vengeance on you. How do you decide which words to capitalize? That was a very responsible decision to make. Now what about the other two? Finally,thank you Captain and whoever adopted Liza. Congratulations to Liza on her new home! You did a very good thing for her. 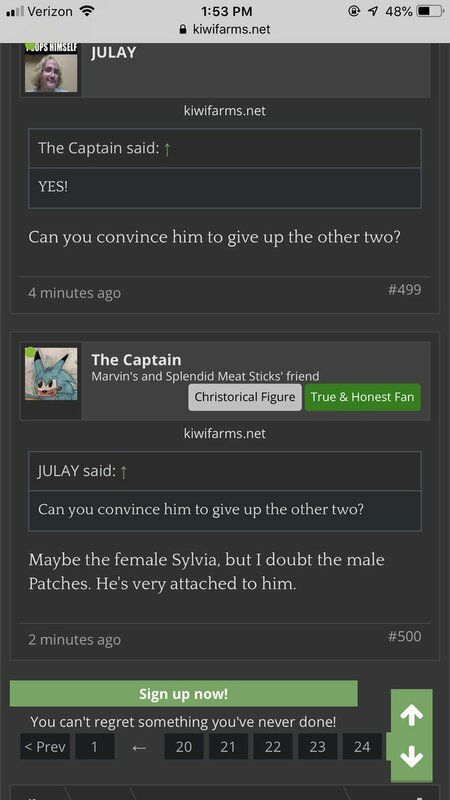 Are you trying to find someone for Sylvia as well?